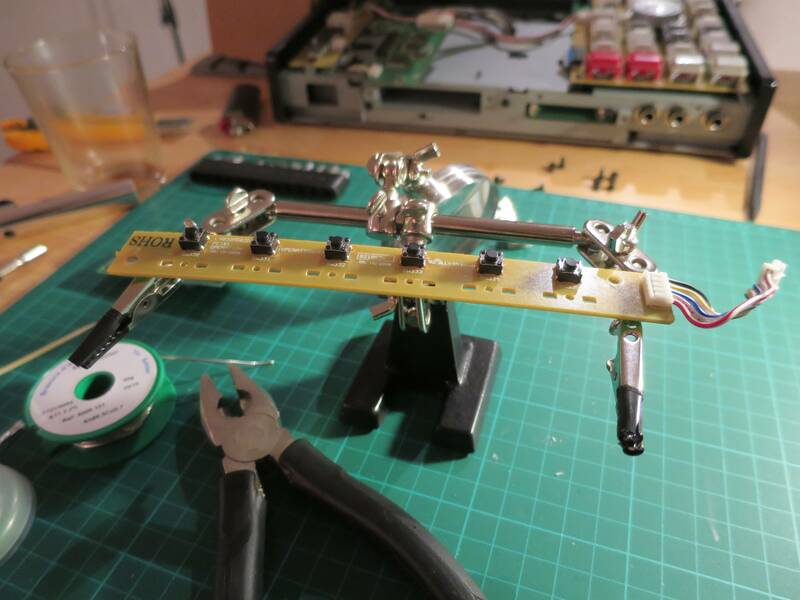 TL;DR Use the ALPS SKHHAKA010 to replace faulty tact switches on the MPC 1000. 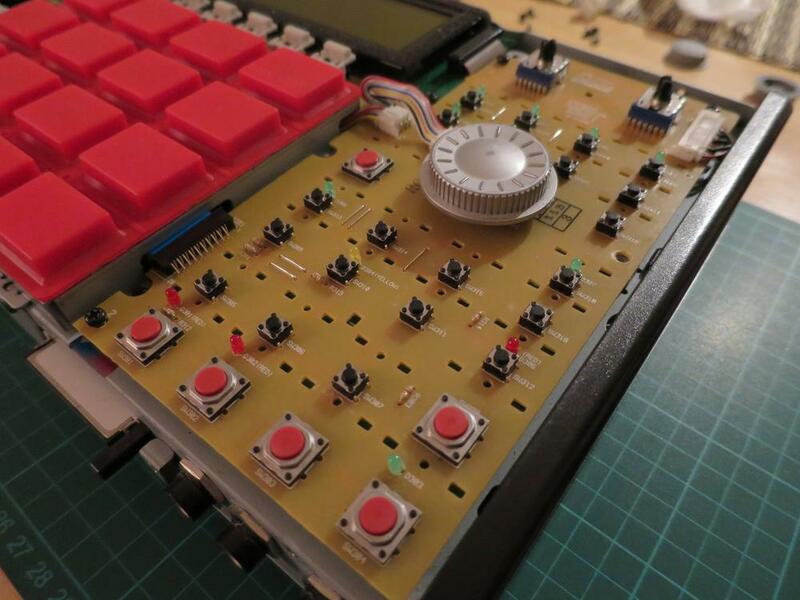 I’ve browse almost every forum to find a replacement for dead tact switches on my Akai MPC 1000 without finding an absolute answer to my question. The switches sold in my area (Paris) were too low (in height) and I had to glue a piece of plastic on the top to fill the gap. 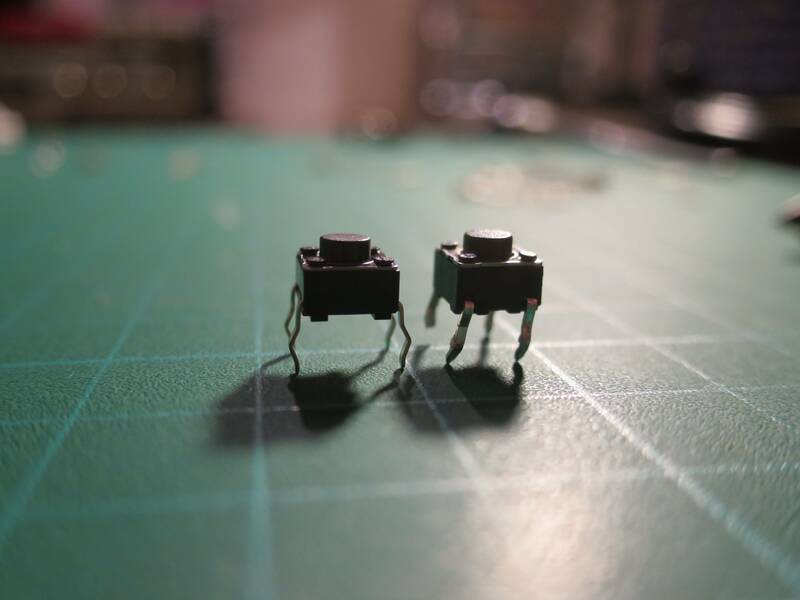 It did the trick for a time, but some other switches went dead and I needed the real stuff to fix my MPC 1000 : same height, same push force. The push force is important for me because I neither wanted a different feel from the other buttons, nor to have to push too hard buttons that will be pushed hundreds of time per music session. The candidates cited in the forums were all by the manufacturer ALPS, but opinions differed wether it should be the AMA, ALA or AKA. 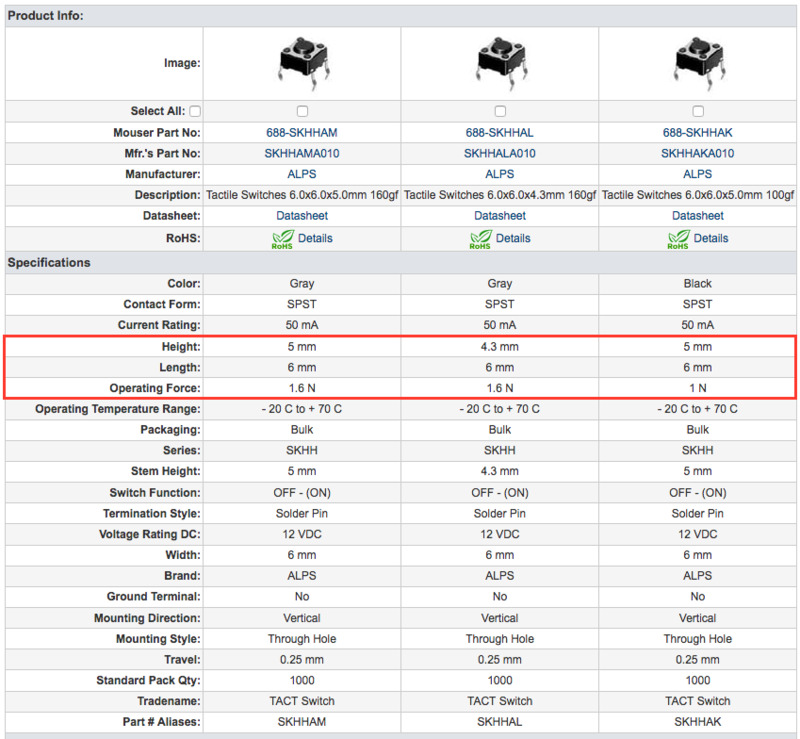 You can find a comparison of below. The original tact switch part number mentionned in the MPC 1000 service manual is the SKHHAM004A but I couldn’t find it anywhere on the Internet. 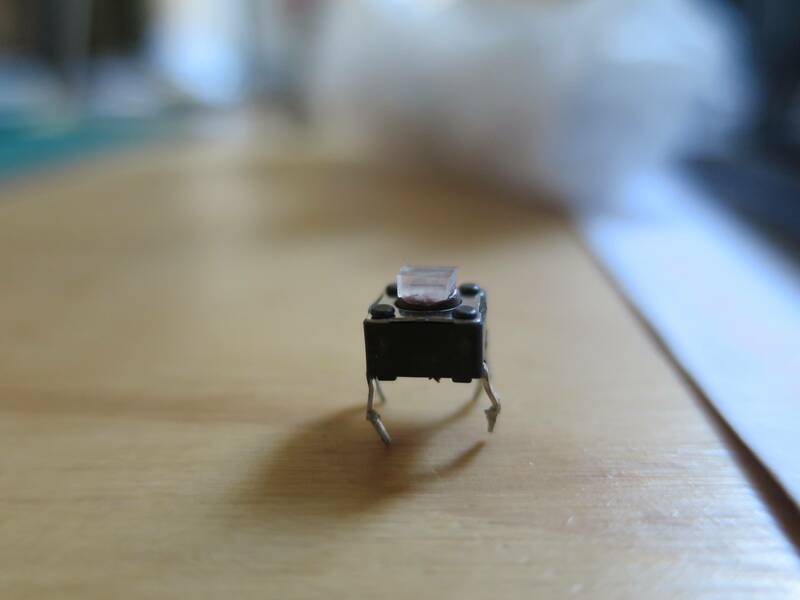 The original tact switches on my MPC 1000 were 5mm high, so the the ALA was out: too low. I knew that the switches I bought in my local shop required more than 1N of push force, and I found it too much compared to the soft feeling from the original switches from the MPC. So the AMA was out. It left me with the AKA, of which I bought 30 pieces plus some other stuff I needed, to reach the minimum cart amount on Farnell. Waiting to buy a temperature-controlled soldering iron before fixing the right board switches (I had a hard time desoldering). But I’m formal : the ALPS SKHHAKA010 is the perfect replacement for broken MPC 1000 switches, and I guess other MPCs as well. Mine is a MPC 1000 BK, the second version (black) and not the blue, but I’m sure it’ll fit the blue too. Thanks for reading, I’ll happily answer any questions! I’ve fixed the right board as well, works like a charm. Just make sure nothing touches the underneath metal structure when screwing it back or testing it unscrewed. It made some funny shorts when testing the buttons and I feared I had broken it for good!